Homemade Dynamite lyrics by Lorde from Melodrama - The lyrics to Lorde's songs from Melodrama and Pure Heroine. 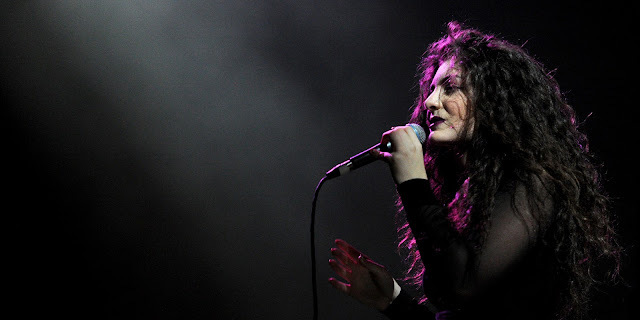 Debuted live on the Coachella Festival stage by Lorde in April 2017. Check out the lyrics to Sober which is also from Melodrama.